I’m giving away two decks vintage Delta Airlines playing cards to two lucky readers! I’d guess these cards are from the late 1980’s. The slogan “We Love to Fly and It Shows” was launched in 1987. All you have to do is subscribe to the Benjamin J Travel weekly update email list between Aug 19 and Aug 28, 2016 and you’re in! To subscribe, simply use the contest entry form below. Winners will be selected randomly following the end of the contest period. A total of two winners will be selected, each receiving one deck of cards. Cards will be shipped to the winner at their requested mailing address. 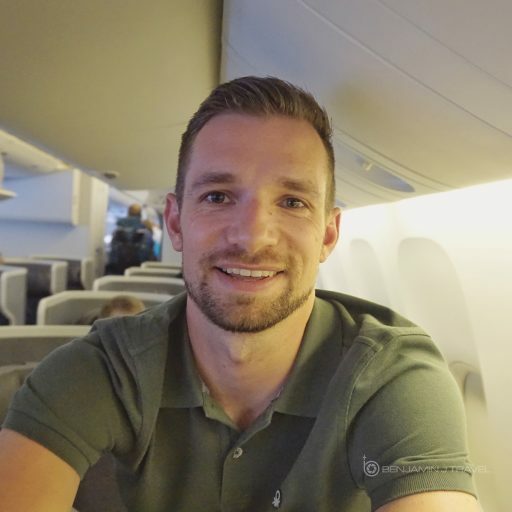 Hey fellow travelers and #avgeeks! I'm giving away two decks of 1980s playing cards from Delta Airlines, one each to two lucky readers! 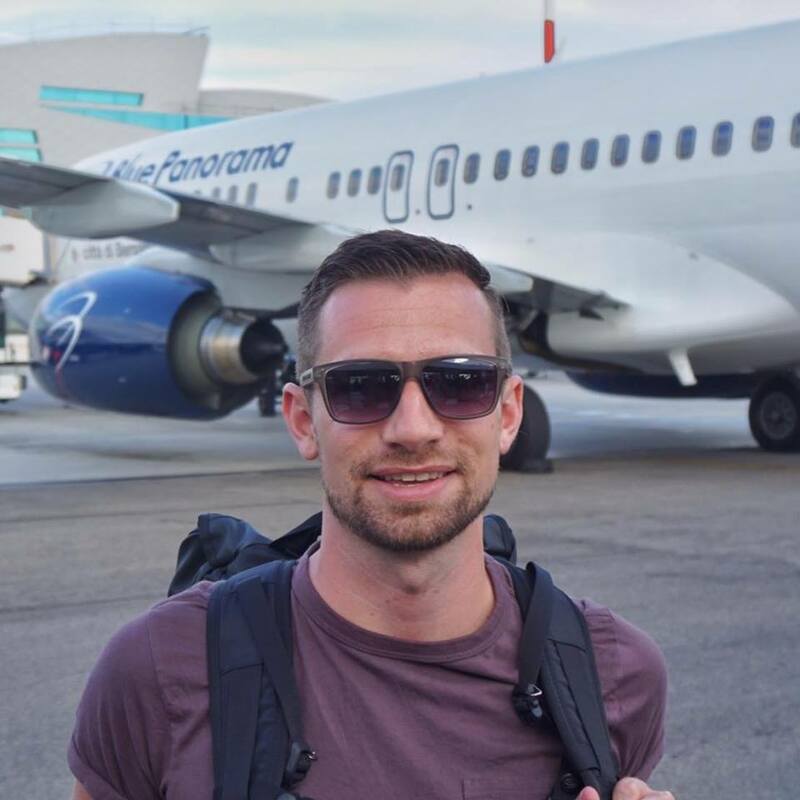 All you have to do is subscribe to the Benjamin J Travel weekly update email list between Aug 19 and Aug 28, 2016 and you're in! Winners will be selected randomly following the end of the contest period. 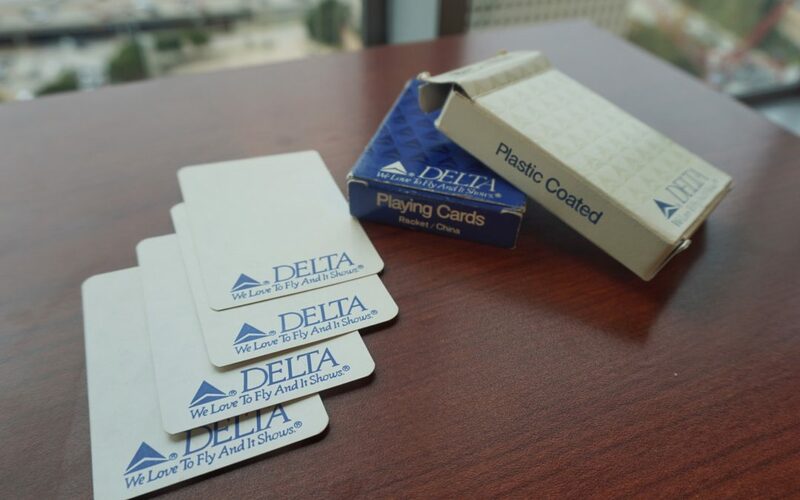 I’m giving away two decks vintage Delta Airlines playing cards to two lucky readers! I’d guess these cards are from the mid-1980’s but I can’t pinpoint an exact date.